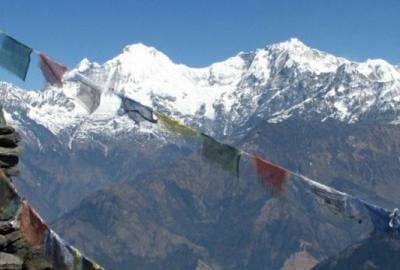 Ganesh Himal trek combined with Tamang Heritage trail offers a deep look at the Tamang culture. The trek is situated on Great Himalaya Trail. This trek is virgin, of the beaten track, and wilderness, less touristic and ancient trading route to Kerung in Tibet. 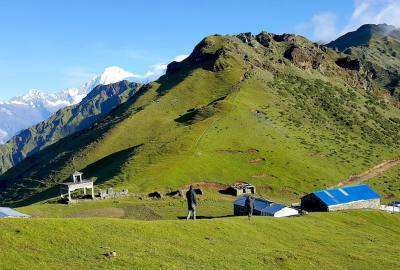 Tamang and Tibetan culture, beautiful and unique Tamang settlements, marvelous Himalayan views of Ganesh Himal, Sangen Himal, Langtang Lirung, and home-stay are the main features of this trek. The people of the region are Tibetan origin who came to Nepal during 14th century. 4 nights room in peace, clean and standard hotels in Kathmandu, B and B service. All ground transportations during the trip in Nepal.